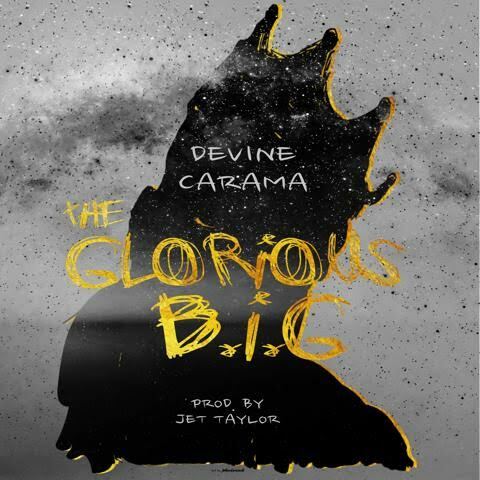 After Devine's month long 500 Bars to Glorious freestyle series, he started his journey towards "The Glorious BIG" EP by releasing this single "Only We Know". Lexington, KY beat maker Jet Taylor produced the entire project. The dark yet soulful backdrop plays perfectly behind my storytelling approach on the project.